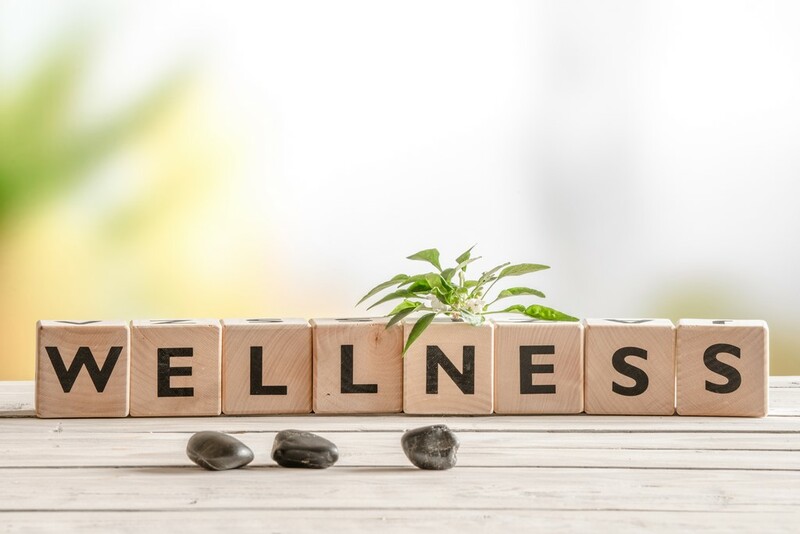 Microtrace supplies competences to practitioners in order to promote prevention and healthy lifestyle. We assume that being close to patients and understanding their expectations is extremely important. That´s why you can find Microtrace Tests in pharmacies, parapharmacies and by practitioners doctors. Microtrace´s aim is to make prevention truely accessible to people, through reliable, easy and quick diagnostic tests. Microtrace is an effective bridge between patient and health, filling the gap between people and Health Ministery. 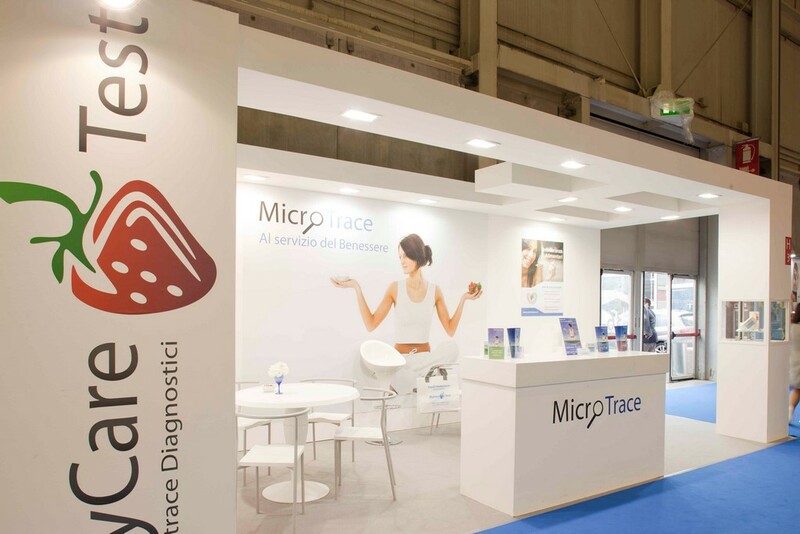 Microtrace Diagnostici produces diagnostic tests and provide diagnostic services, through its analysis laboratory. The company was born in 2003, since then cooperates with Perugia University researchers, in order to develop new diagnostic systems and devices to improve the analysis laboratory service. In 2010 Microtrace develops a new and easy blood sampling system through fingerprick, dedicated to food intolerances: MyCare Test. Through this new system, blood sampling is much easier and, thus, more widespread. Microtrace has successfully developed an International Food Intolerance Service (Italy, Spain, Turkey, Polland, Romania, UK, US). Our company takes constantly part to international faires and to sector´s seminaries.